One of the best parts of working in a Coworking Space is the endless community events. Being able to meet like minded people connecting through a common interest enables us to exercise our skills to learn. When one is engaging in a fun activity, learning becomes so much easier. This is what Shared Office Space community events are all about, engaging and learning. 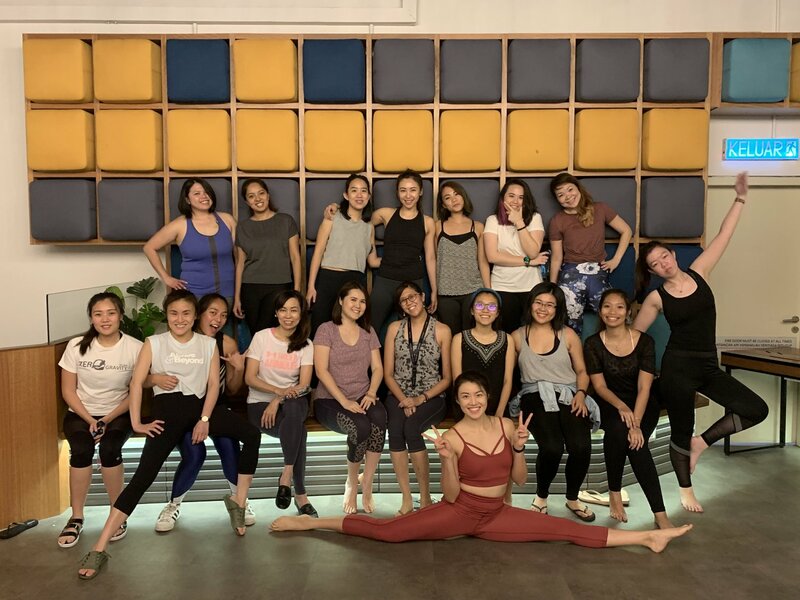 Boutique fitness studios have recently exploded the scene in Kuala Lumpur, sharing the same mindset as a coworking space of bringing people and communities together. Introducing, SweatLab - a wellness initiative launched by Co-labs Coworking to promote health and wellness through group fitness classes. SweatLab comprises of a series of wellness classes from all disciplines such as Yoga, Pilates, HIIT, Zumba & many more. Classes take place in all our coworking spaces in Kuala Lumpur, Malaysia and are open to all members and the public. Our goal is to inspire everyone to lead a healthy lifestyle and reap in the benefits of a healthy mindset through socialising with other like minded people. We plan to partner up with other fitness studios in future to harness the importance of incorporating fitness and wellness into our daily lives. Future plans also include inviting wellness retailers to come over to our space to offer healthy treats such as kombucha, granola and organic food to enhance our wellness mindset ecosystem. This is a chance for passionate fitness trainers and entrepreneurs to push their brands through their presence at all our coworking spaces. Let’s get Malaysia Healthy!